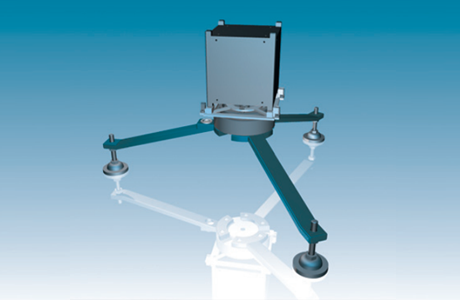 The NanoSat Air Bearing developed by Berlin Space Technologies is a test platform dedicated to test the ADCS of nano satellites. It was designed to have a very low moment of inertia to allow measurements with errors of less than 10% even for 1U Cubesats. 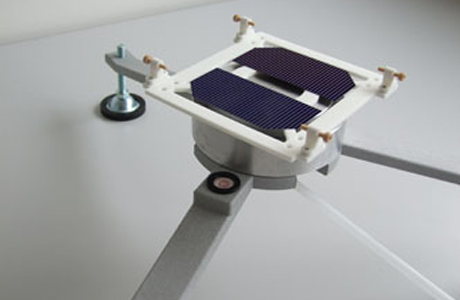 The NanoSat Air Bearing is suitable for 1-3U Cubesats. 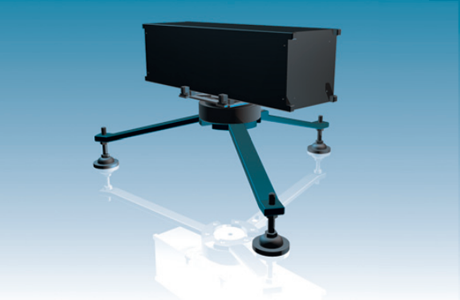 Its modular design allows integration of Helmholtz coils and a sun simulator. The first NanoSat Air Bearing has been built and successfully used for the implementation of the attitude control system (iADCS-100) of the Aalto-1 satellite.